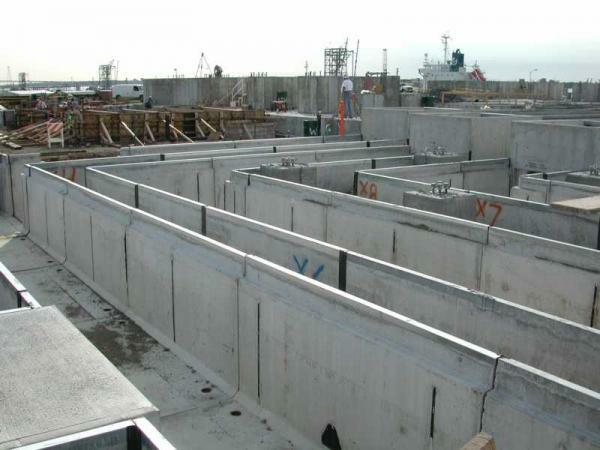 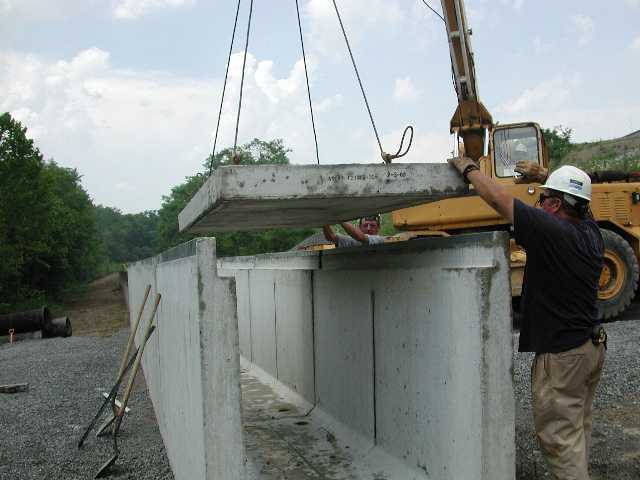 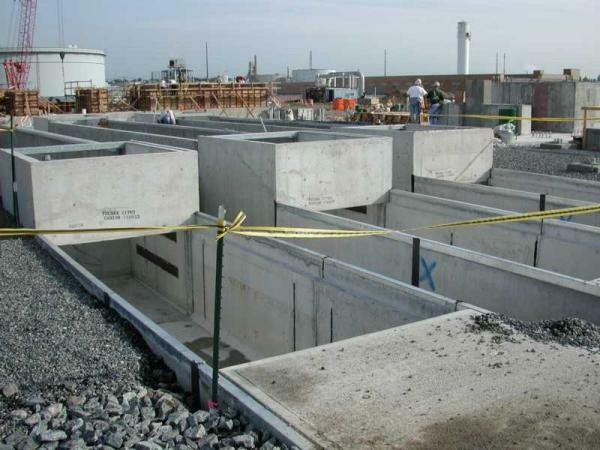 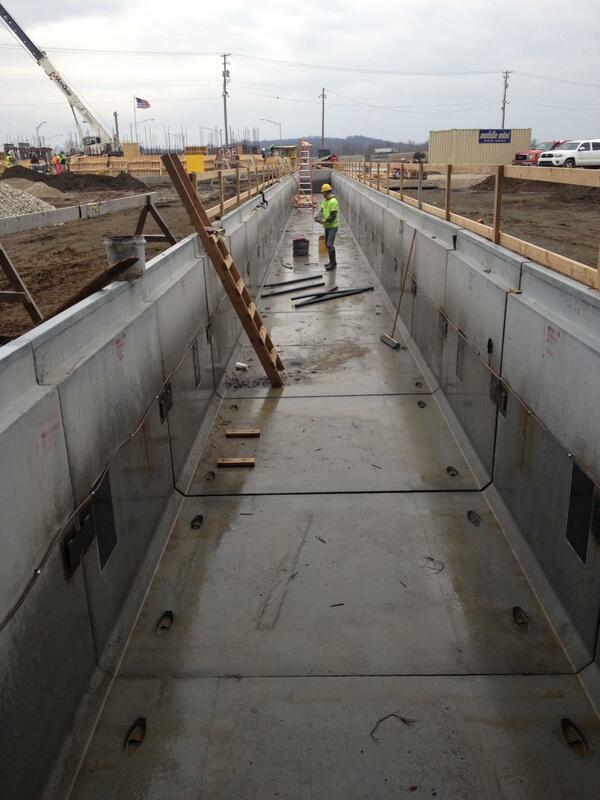 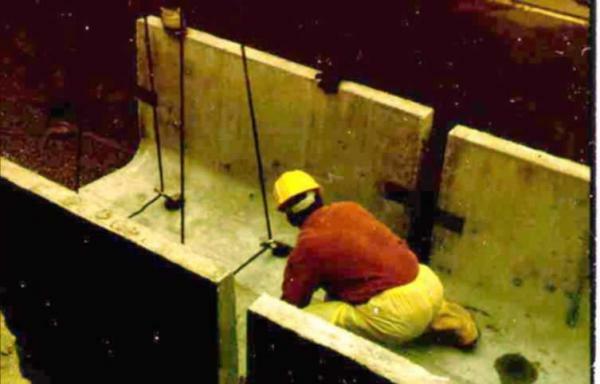 Our XL Precast Trench is sized to handle big projects. 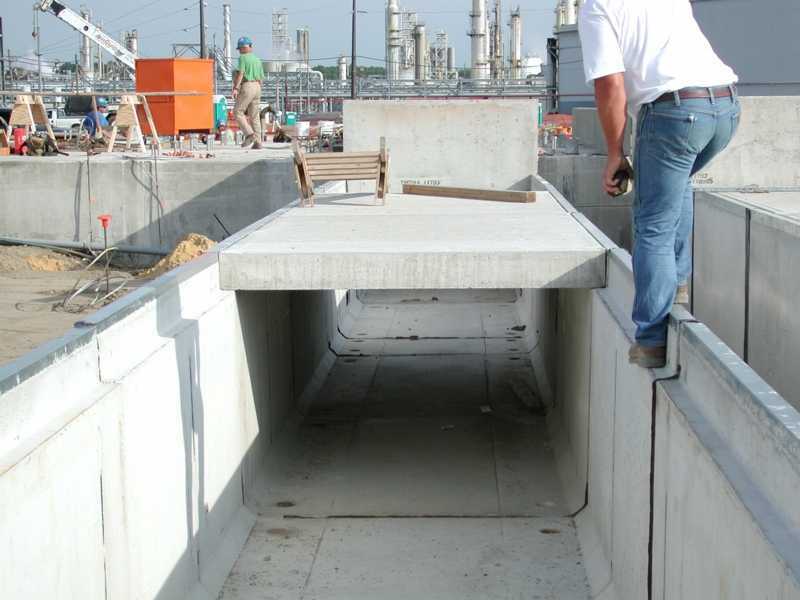 Rated for HS20, 32,000 lbs/axle traffic it consists of a U shaped steel reinforced, 5,000 psi concrete base and lids and is available in a wide range of widths and depths. 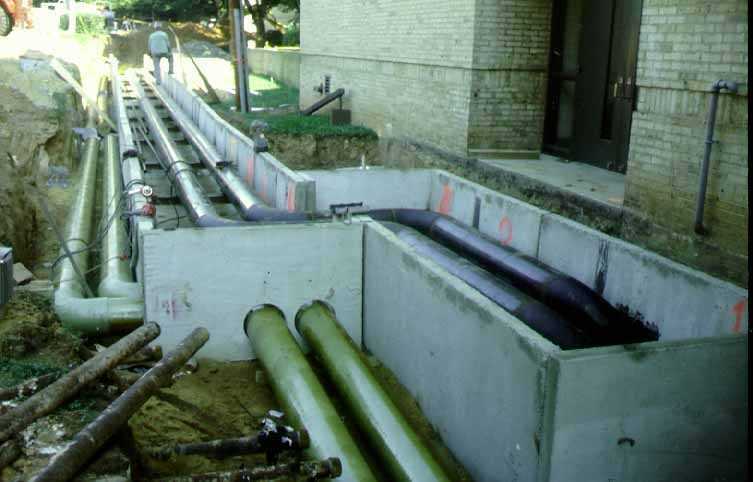 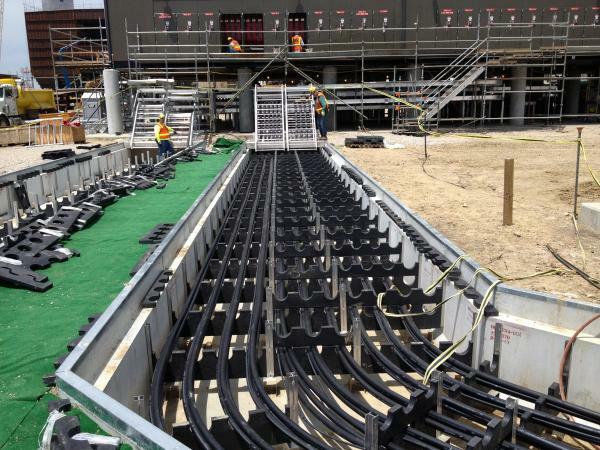 XL Trench can be used for Piping or Cable projects. 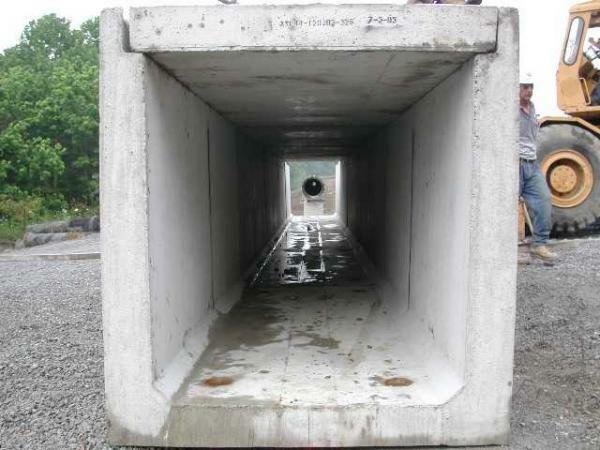 Typically these are rated AASHTO HS20 (32,000#/axle). 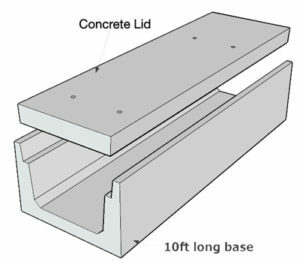 Concrete lids, steel available on some sizes. Solid bottom bases standard – drain holes and openings available. 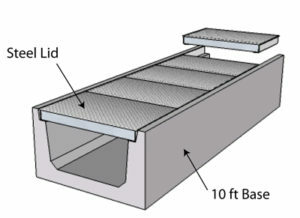 Part Number BHCS and BHSS indicate solid bottoms. 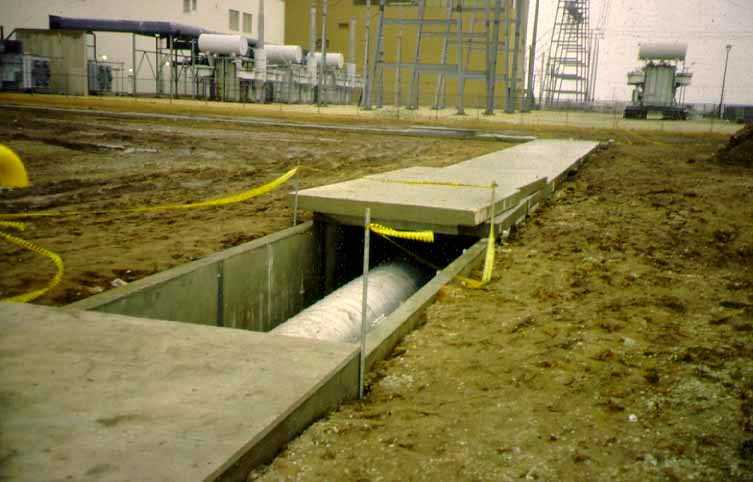 Use part numbers BHCD and BHSD to have a 4″ drain hole in the center of the floor.